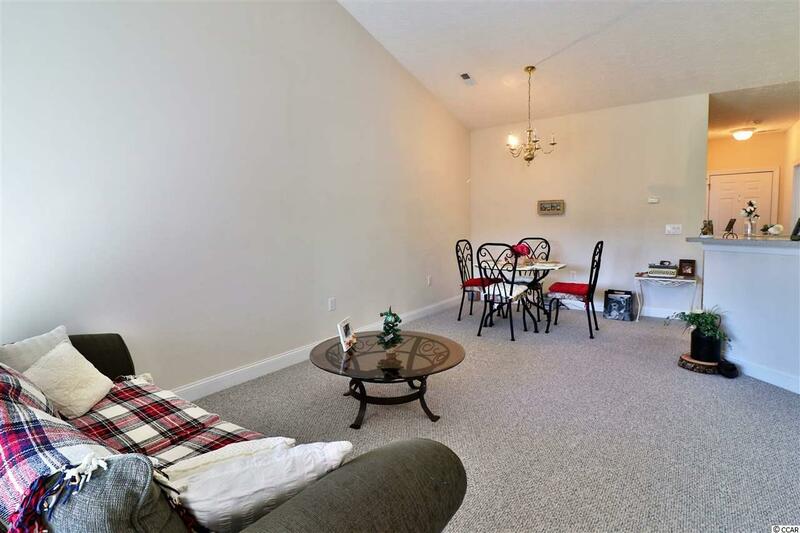 Cozy 3 bedroom, 2 bath condo located in Palmetto Park. A bright open floors plan allows sunlight to reach throughout. This home is in pristine condition and offers a galley kitchen with formal dining and a screened in porch with golf course views. Enjoy sitting pool-side in the summer time with a cold drink in your hand. 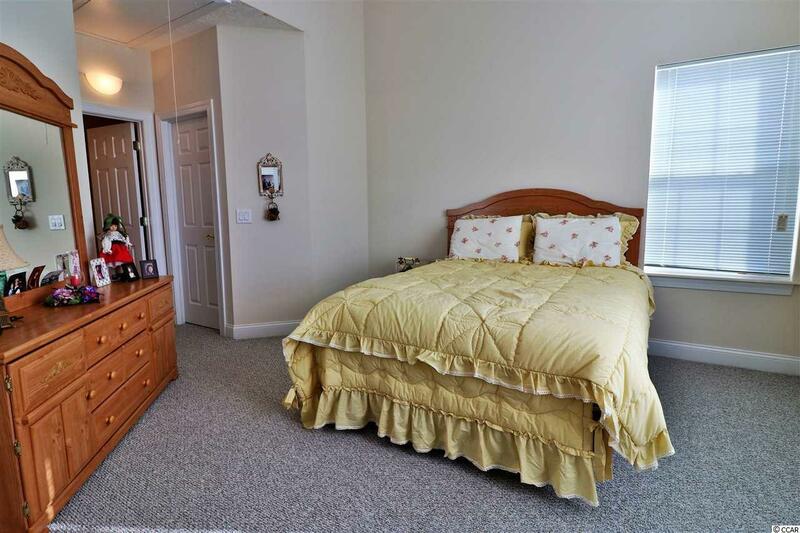 Perfect for a vacation home or to live permanently at the beach! 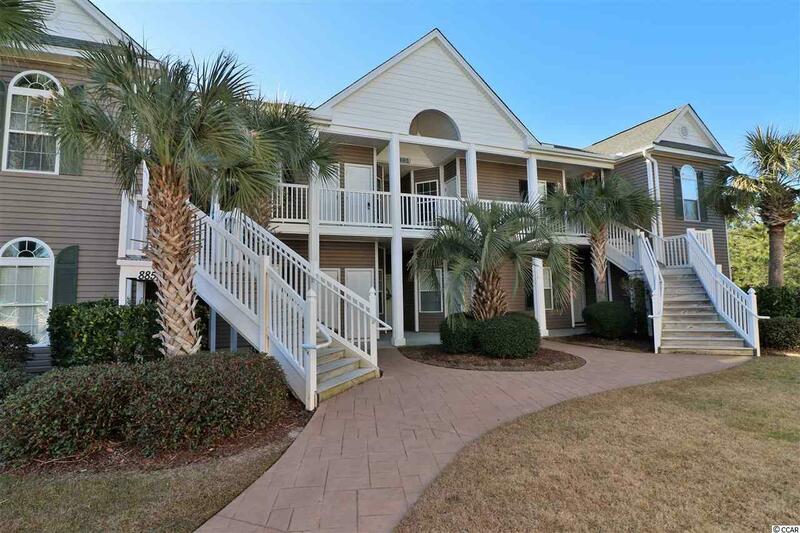 Palmetto Park is located in the heart of Myrtle Beach and is convenient to highway 501, Myrtle Beach International Airport and all the shopping and dining one could ask for at Coastal Grand Mall. Book your showing today!